“I write for kids because I believe children are the most thoughtful, adventurous, intelligent readers there are. 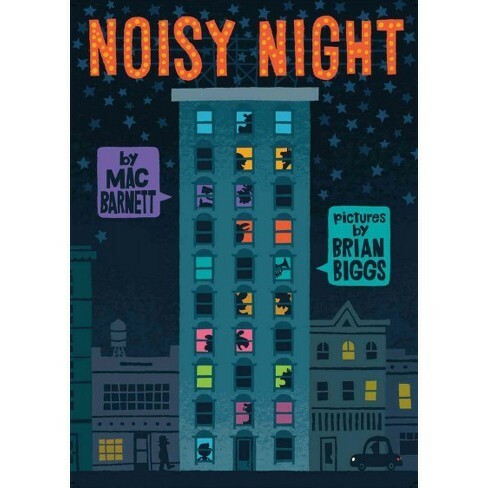 And so I’m particularly honored that our book has won the Firefly, an award bestowed by kids themselves,” Barnett said. The Indiana Early Literacy Firefly Award is an initiative of the Indiana Center for the Book to promote early childhood literacy in Indiana. The state award committee is made up of professionals in Indiana, including librarians, caregivers and project coordinators; all of whom are involved in early childhood development. The committee chooses five books each year for children ages zero to five to vote on with help from an adult. Runners-up include “Hooray for Birds!” by Lucy Cousins, “Blocks” by Irene Dickson, “Spunky Little Monkey” by Bill Martin Jr. and Michael Sampson and “Everybunny Dance!” by Ellie Sandall. 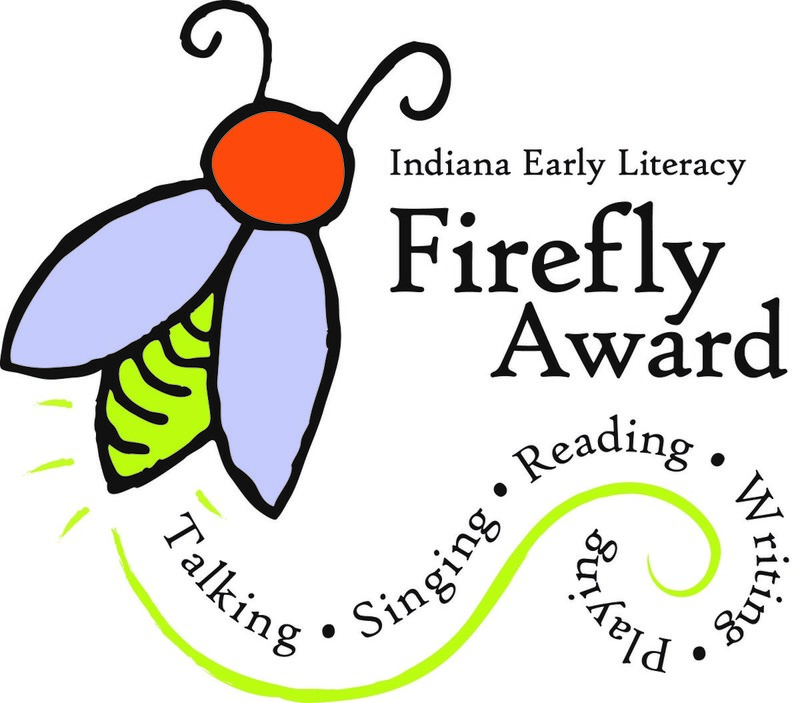 This is the fourth year of the Indiana Early Literacy Firefly Award. This year, 54 Indiana counties submitted votes for the award and over 5,000 children, ages zero to five, voted. Votes were collected at public libraries as well as at daycares. The nominated books are chosen for their ability to encourage parents and children to use the Every Child Ready to Read® practices of talking, singing, reading, writing and playing together. Caregivers can use the Firefly books as a quality go-to resource for having fun and learning with their young children. Submitted by Suzanne Walker, Indiana Young Readers Center librarian at the Indiana State Library and director of the Indiana Center for the Book. The Indiana Early Literacy Firefly Award is an initiative of the ICB to promote early childhood literacy in Indiana. 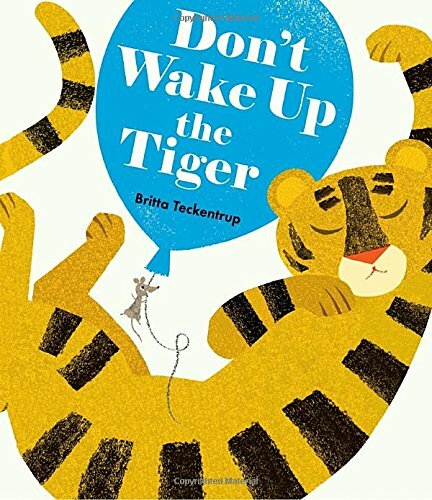 The selections are nominated by the Indiana Early Literacy Firefly Committee, made up of professionals in Indiana including teachers, librarians, caregivers and project coordinators, and the award is voted on by children six and under. Runners-up included “Race Car Count” by Rebecca Kai Dotlich, “Best in Snow” by April Pulley Sayre, “Grumpy Pants” by Claire Messer and “Music Class Today!” by David Weinstone. This entry was posted by John Wekluk, communications director, Indiana State Library. For more information, email the communications director at communications@library.in.gov.